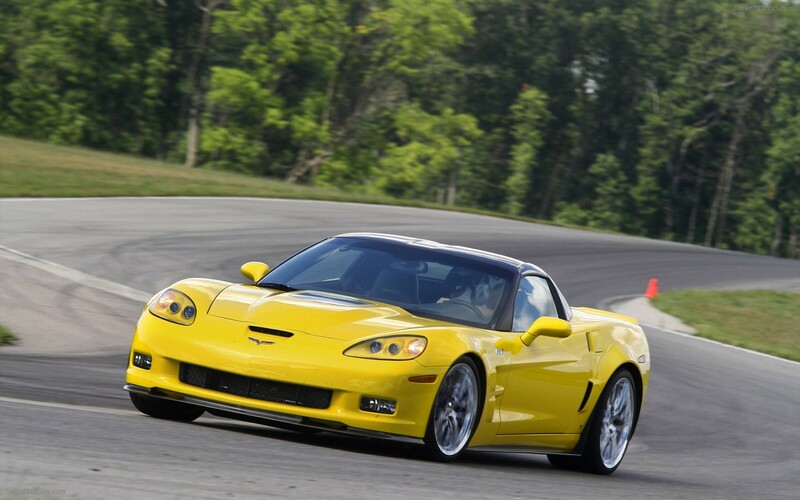 Do you own a Corvette C6 with Magnetic Ride Control? Would you like to update the system so that it functions better in Tour and Sport modes both on the track and on the road? If so, then Jim Mero has the solution for you. For those of you who don’t know Mero worked on the C6 and C7 Corvette and test drove cars at the Nurburgring. 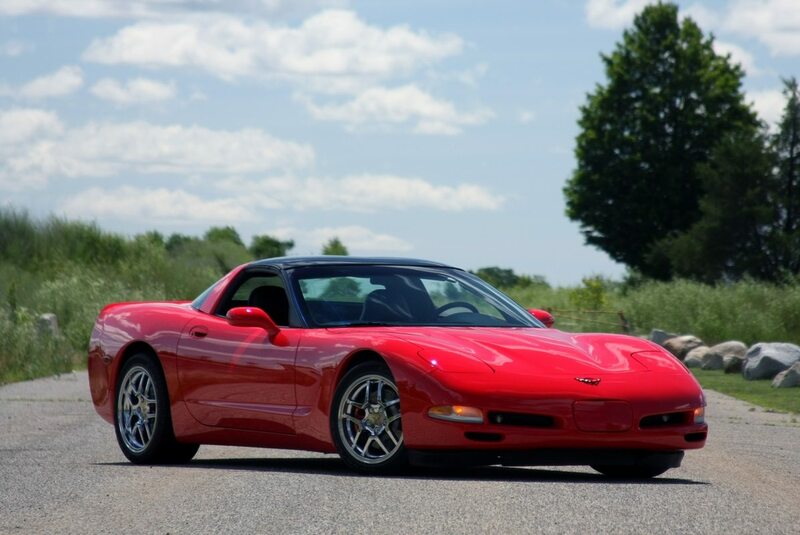 He’s Corvette royalty, and he has a unique solution for the C6 and C7 magnetic ride control. Mero started with the C7. He found he could make changes to the software that controls the Magnetic Ride Control system to ensure better performance on the road and on the track. Chevy found out and offered the upgrade to any C7 owner with Magnetic Ride Control. Now Mero wants to do the same for the C6 Corvette. 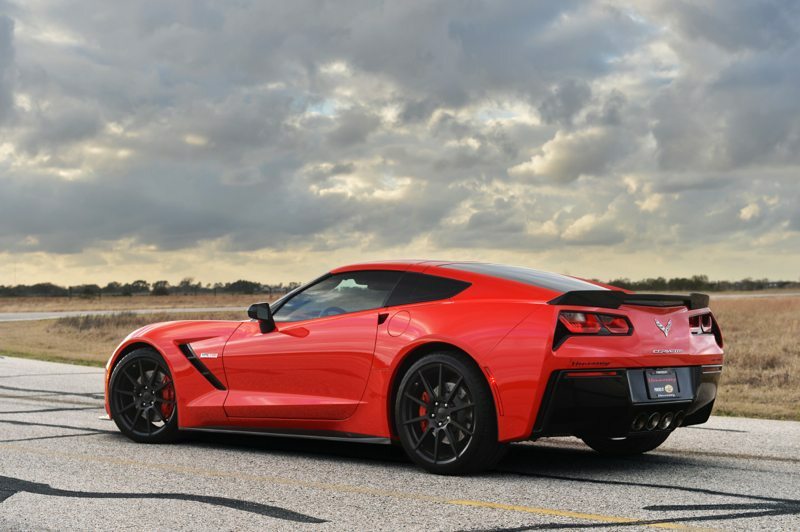 According to Corvette Blogger, these changes would include improving handling, smoothness at speed, and suspension compliance at low speeds for Touring mode. For Sport mode, the impacts will be much softer and less harsh, the ride will be smoother overall at any speed, handling will be more responsive and precise, at low speeds the suspension will be compliant and soft. 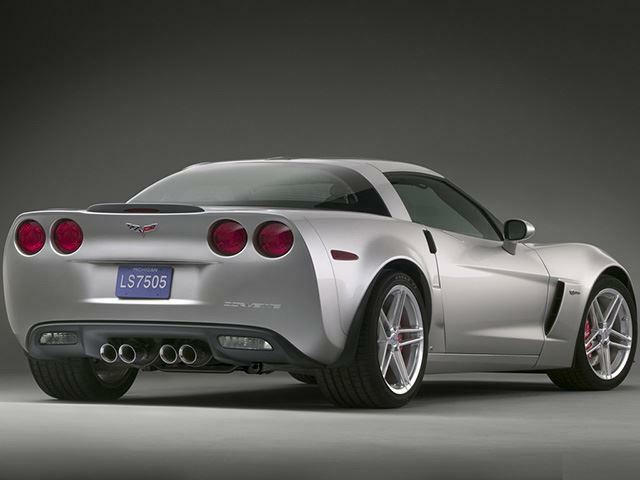 The plan is to roll out the upgrades for 2009 to 2013 C6 Corvettes. 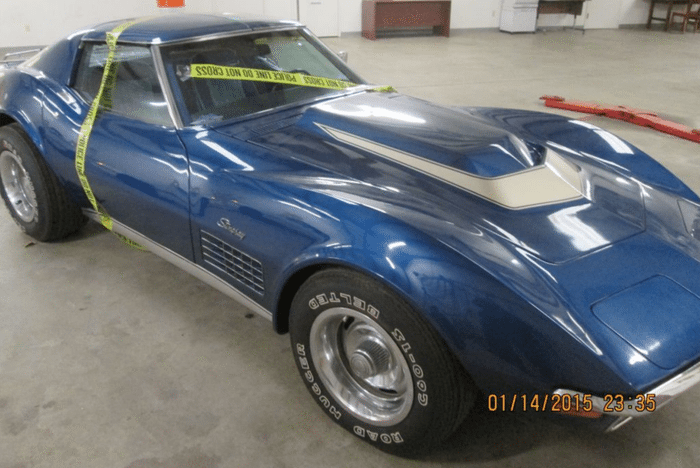 For more information about Jim Mero and what he’s currently doing with Corvettes, or to have your car first on the list of vehicles to get the upgrades, check out his Facebook page. He will have a website coming at a later date.